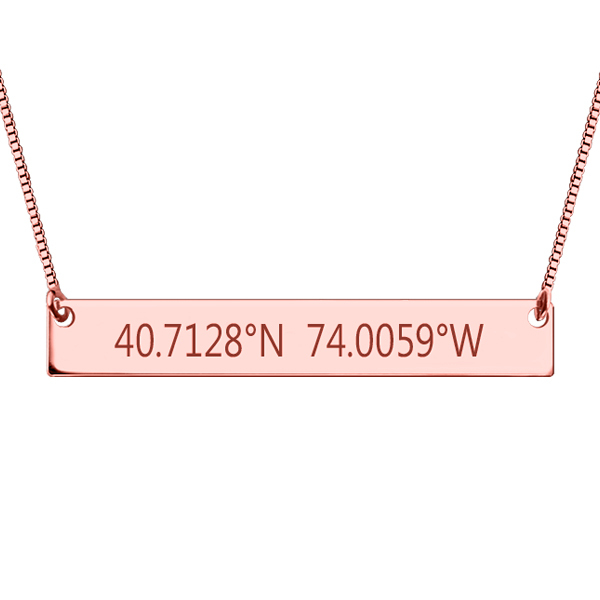 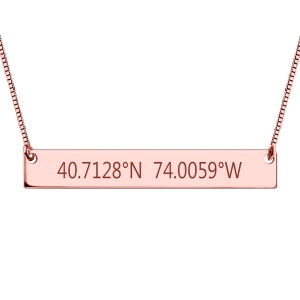 Engraved Coordinates Bar is simple and understated yet classy and elegant, can be worn every day - I never take mine off! 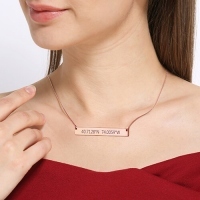 You can't go wrong with this one.It is the perfect necklace to show off the latitude and longitude of your hometown, university, favorite city and more! 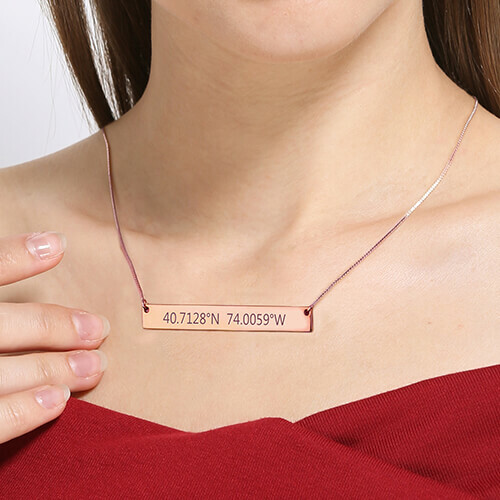 This Coordinates Necklace is also the perfect gift for any friend, child, bridesmaid or special someone.